You may not know this, but August is National Coffee Month. Our world revolves around coffee and we’re not alone. Whether it’s brewed in a French press, autodrip machine, or espresso maker, your favorite brew is undeniably a centerpiece of life. Coffee brings people together, and for National Coffee Month, we wanted to bring you some recipes to make your get-togethers extra-special! In celebration, we took it to the next level by freezing, blending, shaking, and mixing our hearts out to bring you these tasty warm weather treats. Here are our favorite concoctions, tested on our guinea pigs (aka employees) for your enjoyment. Nothing says summer quite like ice cream, and this no-churn treat is like bringing your local creamery home. This treat fuses a strong blast of coffee, creamy sweetened condensed milk, and a velvety vanilla finish. 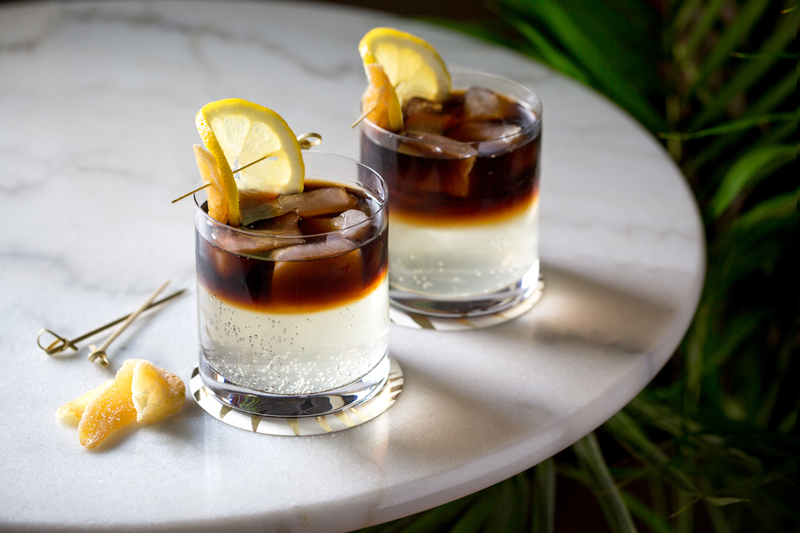 A coffee cocktail with a bold, heavy body. Brew a big batch and make any occasion more festive! Coffee is the secret ingredient in this luscious, indulgent treat. 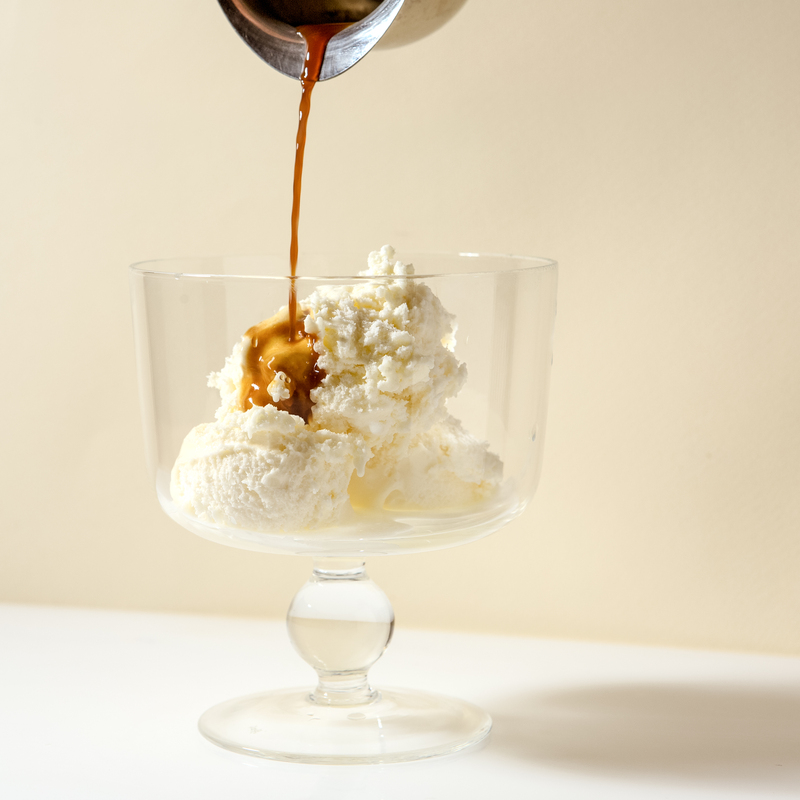 This simple 2-ingredient summer treat keeps your taste buds guessing with blasts of creamy, cold gelato and steamy espresso. We love a little texture in our tea! The tapioca pearls make this spicy, sweet treat one of a kind. The refreshment of iced green tea meets sweet, juicy watermelon flavor. A sweet, tart way to cool down in the heat! Brew up a tangy, fruity glass of this fresh, warm weather cocktail.